Reacting directly to the runaway train that killed 47 people last month in Quebec, Maine’s congressional representatives submitted a bill Friday requiring all U.S. freight trains carry two-person crews, they said. U.S. Rep. and gubernatorial candidate Mike Michaud introduced “The Safe Freight Act,” a bill requiring a minimum of two-person crews for freight trains. 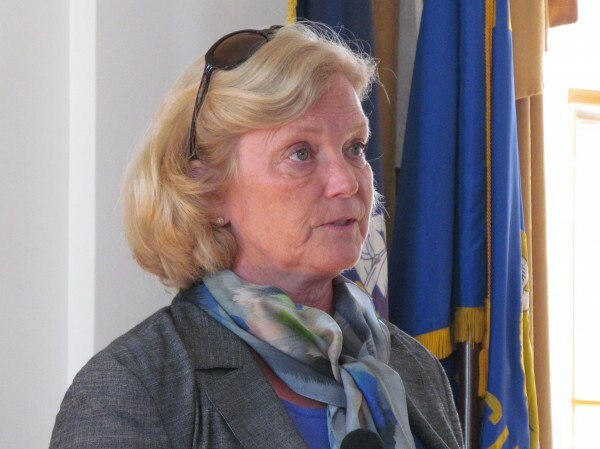 U.S. Rep. Chellie Pingree is an original cosponsor of the bill. Both are Democrats. “I’d hope technological backups would work, but to me it’s common sense that having another person on that train is going to be better than just one,” Michaud added. The engineer aboard the Montreal, Maine and Atlantic Railway train had parked it and gone off duty for the night, per standard procedure, at least an hour before the train started downhill toward the Canadian town. Several of the train’s 72 cars carrying light crude oil derailed and exploded in the center of the town. The cause of the accident remains under investigation. Burkhardt said the engineer’s not setting enough handbrakes on the train was a contributing factor to the accident. Canadian authorities almost immediately after the accident ordered that all freight trains handling hazardous materials have two-man crews, a requirement the Hermon-based freight company is following in Canada, Burkhardt said. 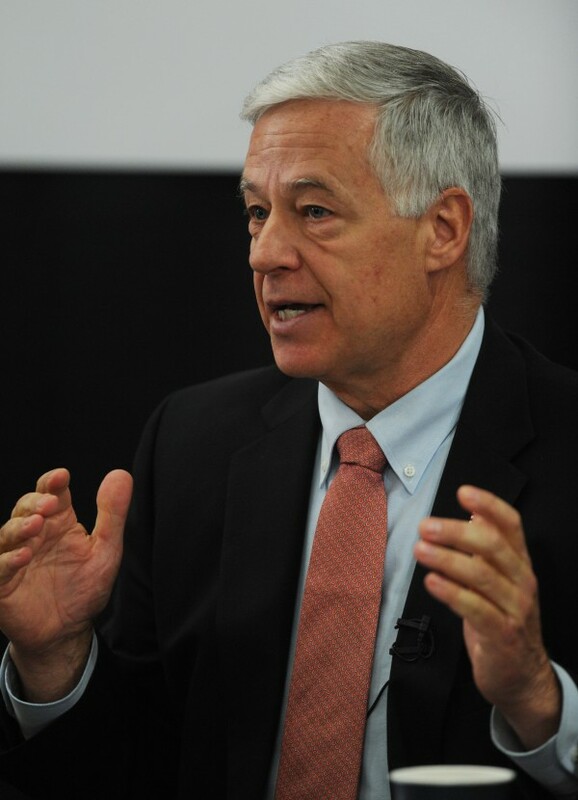 Michaud and Pingree have been meeting with federal rail regulators over the past two weeks. They also seek a redesign of the type of tanker involved in the crash. Train safety reviews are underway on both sides of the border.